You can also send a check for each of these initiatives. 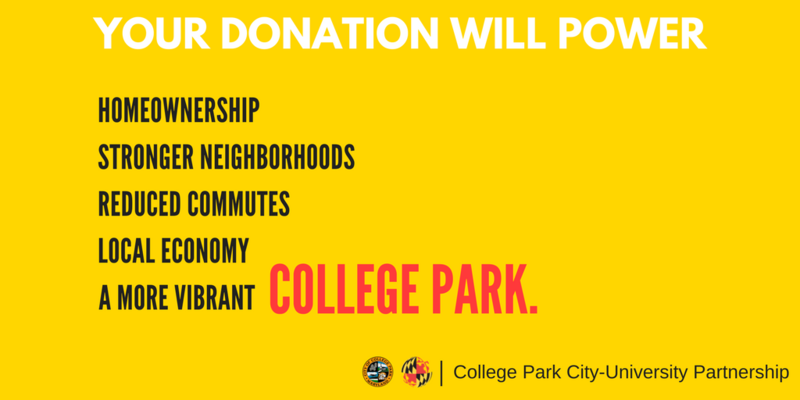 Please address the check to the “College Park City-University Partnership” and note which program you are contributing to. 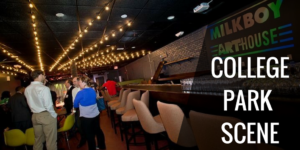 Our mailing address is 4500 Knox Road, College Park MD 20740. Your financial support will support the Partnership as it implements the University District Vision 2020. The College Park City-University Partnership is a 501(c)(3) tax exempt non-profit organization. Your contribution may be tax-deductible.